Thriving in the cutthroat world of business requires making an impression on as many people as possible by having a unique point of difference. At I’m Wrapped Vinyl Graphics, we offer vehicle signage in Melbourne that can be used to turn your vehicle into a highly effective mobile billboard that hundreds of people can see and respond to. We can help you promote your business with our high-quality, customised vehicle signage in Melbourne. 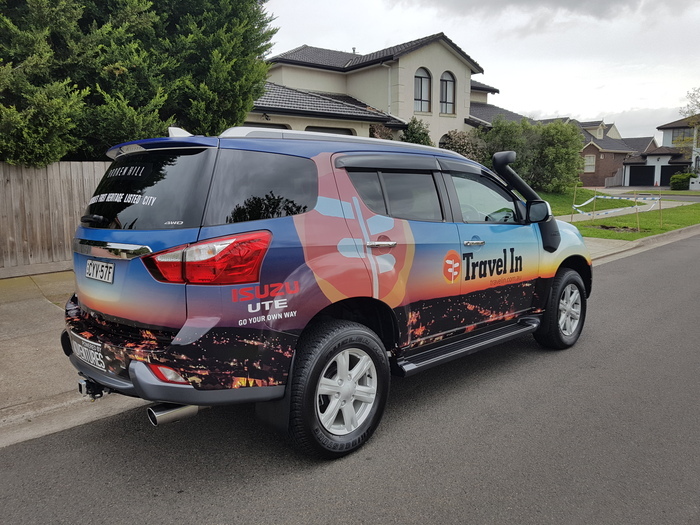 Wherever you travel, you’ll make a statement that is sure to make an impression on those who will see your advertising as they wait beside you at the traffic light, park beside you at the shopping centre, or follow you on the streets of metropolitan Melbourne. While others might be happy with television ads or letter box drops, these methods often only capture a small section of your potential market. At I’m Wrapped Vinyl Graphics, we can provide superior quality vehicle signage for a wide range of businesses. We produce mobile billboards that help your business stand out from the pack and gain optimal exposure. 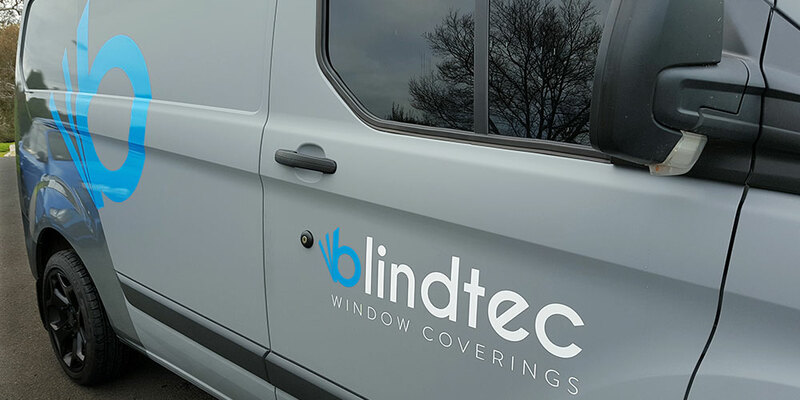 Easy to apply and just as easy to remove when no longer needed, our vehicle signage also offers the benefit of protecting the vehicle’s original paintwork. We offer quick turnaround and competitive pricing without ever compromising on quality. 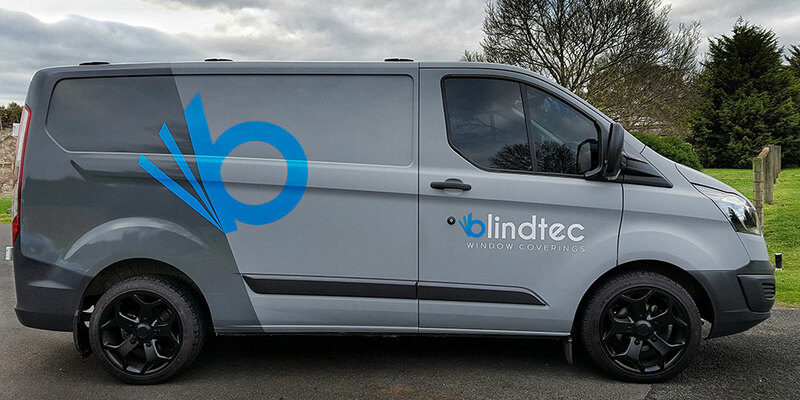 To find out how we can help you increase your business exposure with the use of vehicle signage in Melbourne, get in touch with our team today.